The National Gathering on Christian Initiation™ invites parish leaders, initiation ministers, and regional or diocesan trainers to come together to explore the theoretical and practical aspects of initiation ministry. Through interactive sessions, meetings, and prayer opportunities, participants will understand more deeply that the vision of the Rite of Christian Initiation of Adults is the vision of the parish as a community of disciples. The National Gathering on Christian Initiation™ will have two tracks. Parish Leaders and Initiation Ministers will gain practical skills, discuss common challenges, and share best practices to enrich their work. An online learning session will be available for new ministers and those interested in exploring the basics of the Rite of Christian Initiation of Adults. Regional or Diocesan Trainers will explore and discuss practical strategies for implementing effective training and formation in their local communities. Registration for the 2019 National Gathering on Christian Initiation™ is open! Includes lunch for July 2nd & 3rd. Optional. Includes an open bar. Limited registration. Registration is also available by mail. Please download, print, and send in the form found in our registration brochure to LTP at 3949 South Racine Ave, Chicago, IL 60609. All cancellations and requests for refunds must be submitted in writing (letter, fax, or e-mail) by Friday, May 31, 2019 for a full refund or by Monday, June 17, 2019 for a 75% refund. Cancellation requests after Monday, June 17, 2019 will not receive a refund. A limited number of rooms are available at the Hampton Inn Chicago North – Loyola Station at a discounted rate of $144.00 per night. This rate is available for those who book before June 3, 2019 for the evenings of July 1st - July 3rd. To reserve a room at the Hampton Inn Loyola Station, please call 800-426-7866 and mention NGCI 19 or visit http://group.hamptoninn.com/NGCI2019. Limited group housing is available on Loyola’s Lake Shore campus in Santa Clara Hall for a discounted rate of $240.67 per night (rate includes a 17.4% lodging tax). This rate is available for those who book before May 17, 2019 for the evenings of July 1st and July 2nd. To reserve a 2 bedroom apartment suite visit https://lodging.luc.edu and enter promo code ltp2019. The Rite of Christian Initiation of Adults describes an initiation process that exists at the heart of the Church’s life and on the same schedule as the Church: every day, all year long. This process calls us to adapt our ministry to the needs of the diverse people with whom we minister and welcome people when God calls them. Come to the NGCI to hear from parish ministers who have established a year-round catechumenate, discover the benefits of the process, and learn to thrive amid the messiness that brings grace to our lives. The NGCI team will help you imagine, envision, understand, implement, and sustain a year-round catechumenate in your parish. 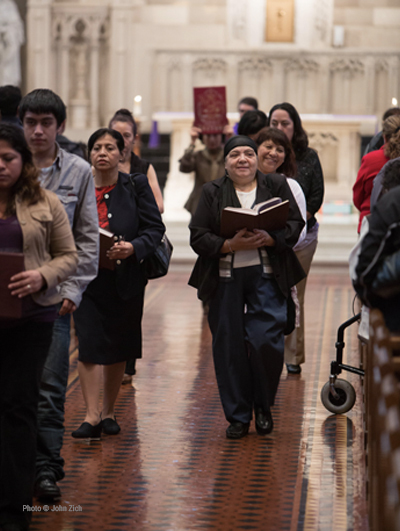 Participants will reflect on whether or not their parishes are “year-round” parishes that are constantly evangelizing, catechizing, celebrating, and initiating. Participants will come to realize and appreciate that Christian initiation (and its schedule) is gradual, depends on God’s grace, and varies according to the action of the individuals. Participants will learn how to sustain a year-round inquiry process and develop a continuous baptismal catechumenate that will inspire and form the whole parish community. 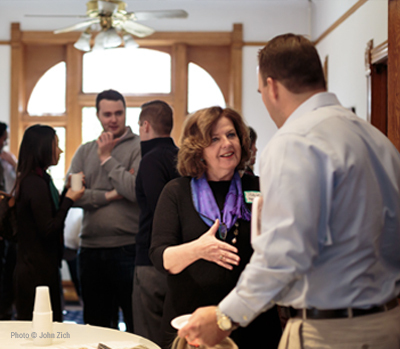 Participants will work to assess their own parish situation and draft a realistic timeline for growth and change. The National Gathering on Christian Initiation™ will have two tracks. Parish Leaders and Initiation Ministers will deepen and enrich their work as they gain practical skills, discuss common challenges, and share best practices. Regional or Diocesan Trainers will explore and discuss practical strategies for implementing effective training and formation in their local communities. The two groups will separate twice a day for deeper conversation as they focus on the needs and challenges of parish ministry and diocesan training and formation. Optional. Tickets are $30. Includes open bar. How Do I Do This All Year? Each year, a different team of presenters will work together with an LTP representative to plan the major presentations and breakout sessions of the event. Team members have been invited, not only because of their understanding of the Rite of Christian Initiation of Adults and the Church’s mission of evangelization, but also because of their vast parish and diocesan experience. As a true collaboration, the individual gifts and ministerial experience of each team member will shape the NGCI experience. 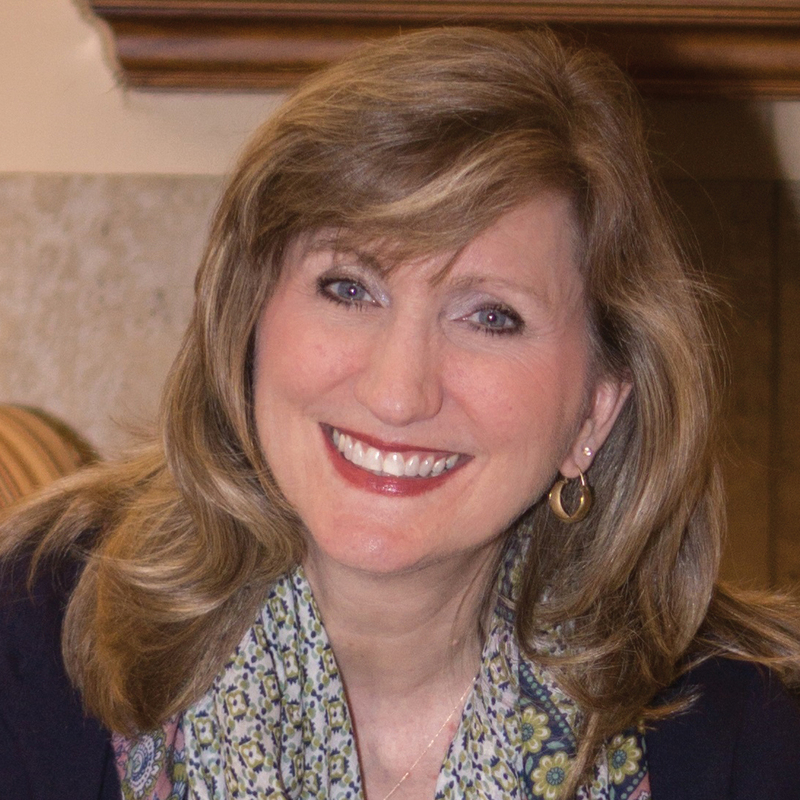 Mary Birmingham is the author of many resources for Christian initiation including, Year-Round Catechumenate (LTP 2007) and the Word and Worship series. 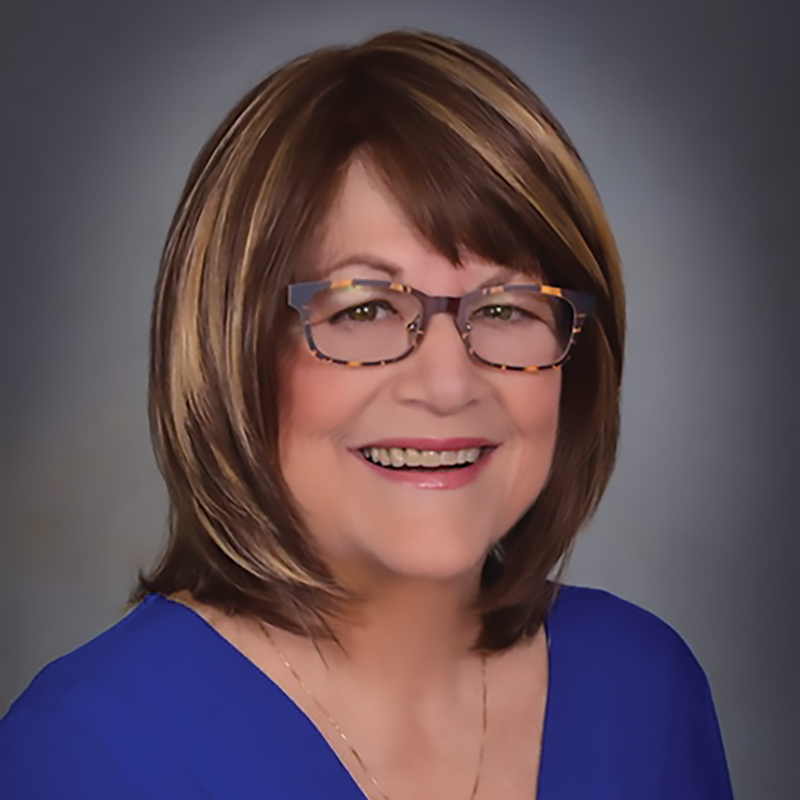 She served as the director of music, liturgy and Christian initiation at Ascension Catholic Community, Melbourne, Florida, until her recent retirement. She is a former member of the North American Forum on the Catechumenate. 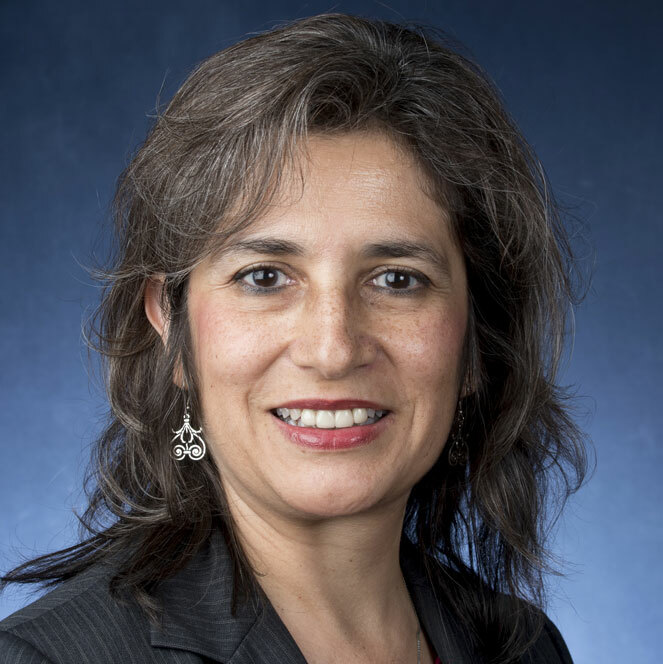 Ximena DeBroeck, PHD, formed Christian initiation ministers (in English and Spanish) while serving as director of the Office for Worship and Sacramental Formation for the Archdiocese of Baltimore. She is an assistant professor of Sacred Scripture at St. Mary’s Seminary and University, Baltimore, and senior fellow at the St. Paul Center for Biblical Theology. Angela Darrow Flynn and the Christian initiation team at Immaculate Conception Church, Durham, North Carolina, have implemented a year-round catechumenate at the parish. She is the director of liturgy and music at the parish. Her studies have focused on the restored order of the sacraments of initiation with the Rite of Christian Initiation of Adults as the normative initiation model. Msgr. Richard Hilgartner assists with the Christian initiation process at St. Joseph Parish, Cockeysville, Maryland, where he serves as the pastor. He is an adjunct instructor of systematic theology and the director of liturgy at St. Mary’s Seminary and University, Baltimore. He is a former executive director of the USCCB Secretariat of Divine Worship. 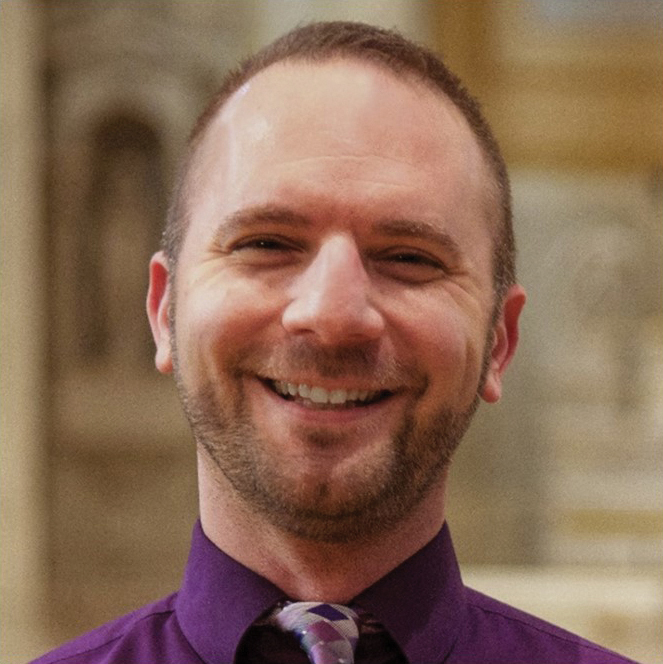 Michael Ruzicki author of Guide for Training Initiation Ministers: An Introduction to the RCIA (LTP, 2018) is the training and events manager at Liturgy Training Publications and the director of music for Notre Dame de Chicago Parish. 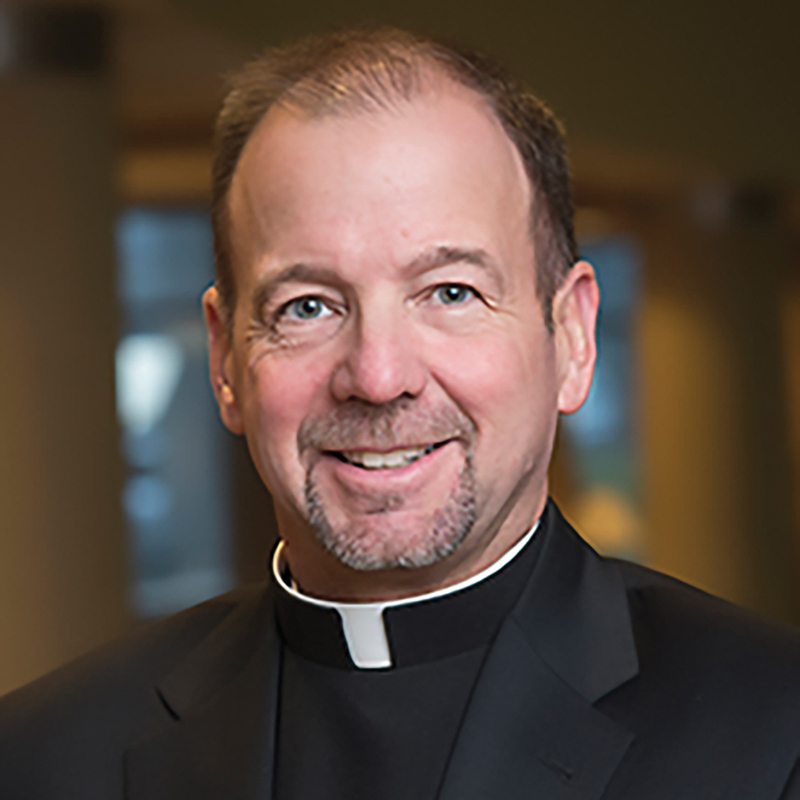 Previously, he served as a parish pastoral associate and diocesan coordinator of adult and sacramental formation in the Archdiocese of Baltimore. He is a former team member of the North American Forum on the Catechumenate. Copyright © 2016 Liturgy Training Publications. All rights reserved.